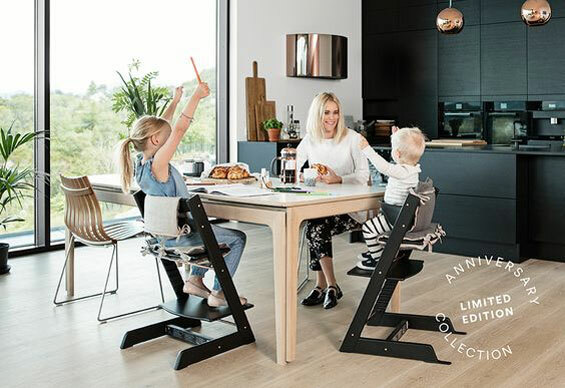 Stokke has reached quite a milestone with the production of their ten millionth Tripp Trapp® chair -That’s quite an achievement, right? 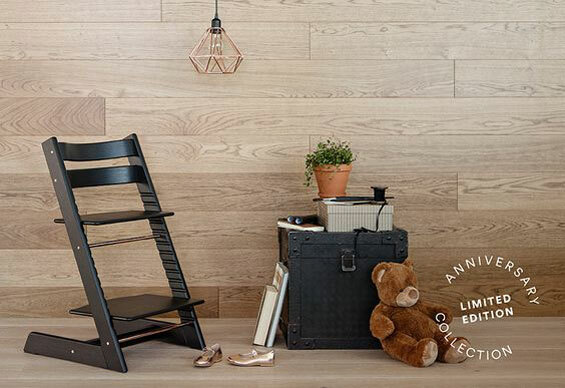 To celebrate, they have launched a Limited Edition Anniversary Collection in October consisting of two chairs that are both beautiful: One is constructed of matte white oak with steel hardware, and the second one is in black oak with rose gold details. 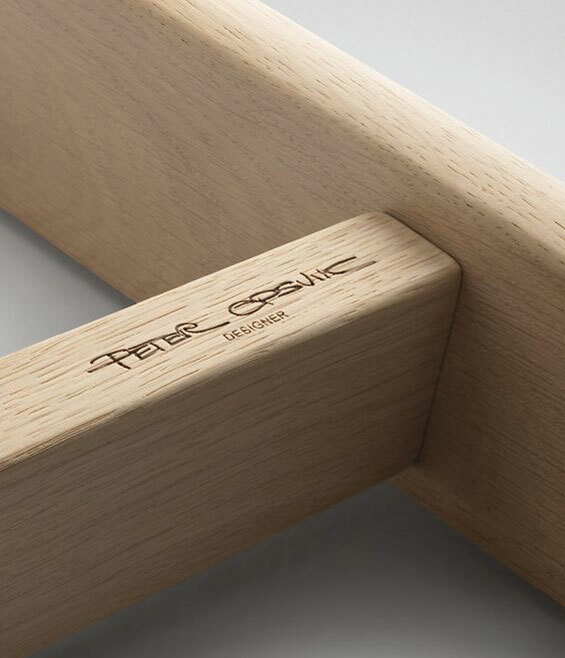 Both feature an engraved signature of the Norwegian designer, Pieter Opsvik, as well as a numbered certificate of authenticity going from 1 to 2000. 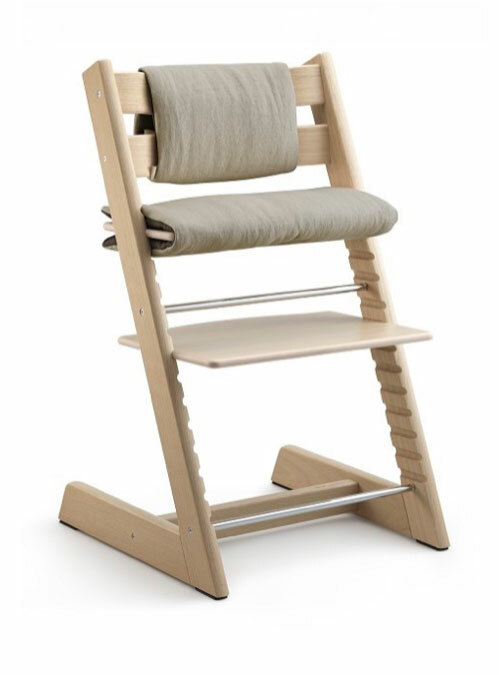 The Tripp Trapp® chair was introduced in 1972. 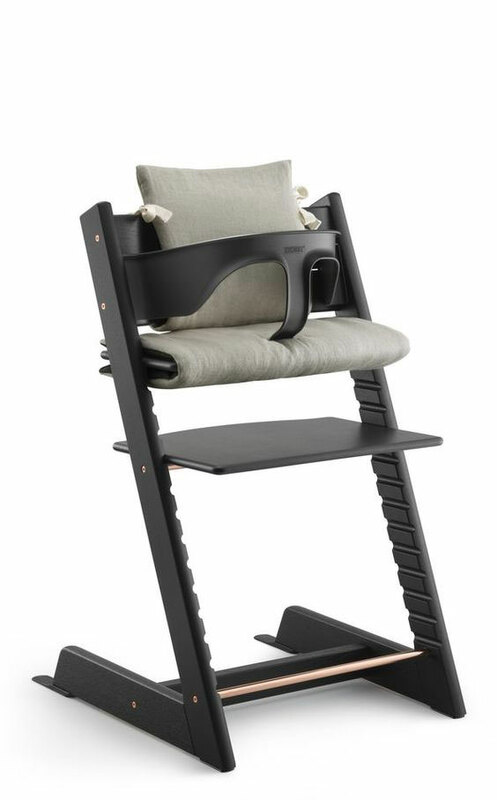 It is designed to grow with the child from birth to adulthood. 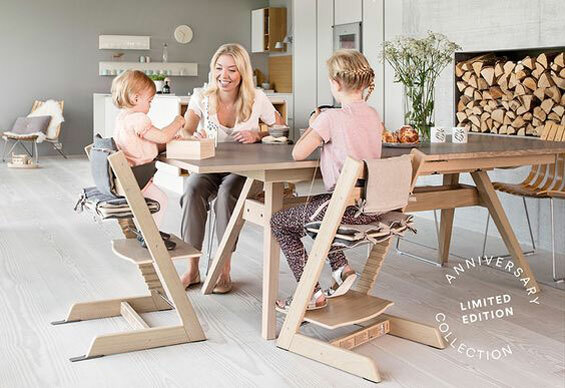 It enables children to join the rest of the family at the dining table, interact, learn and participate. 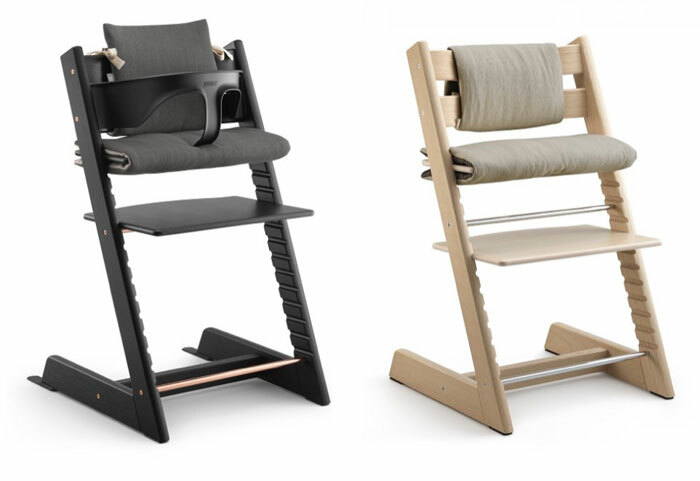 Besides being evolutive and a smart purchase that will last a lifetime, it also looks great, far from the bulky and flashy high chairs usually on the market. 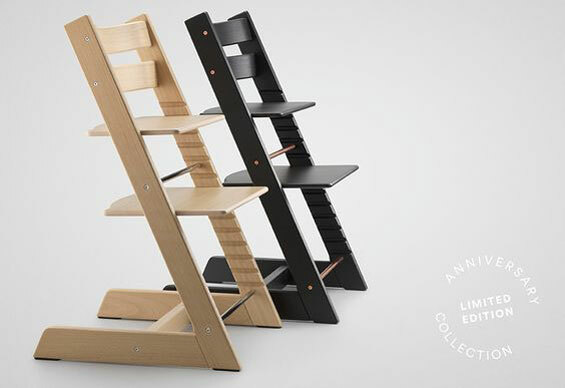 Functional, clever design and true to Nordic aesthetic – A Scandinavian design icon! You can a nice little video showing a Limited Edition Anniversary chair in the making.